Chris G. Williams is a Senior Developer for The Gordian Group. He’s the author of Professional Windows Phone Game Development (WROX) and numerous articles in CODE Magazine. 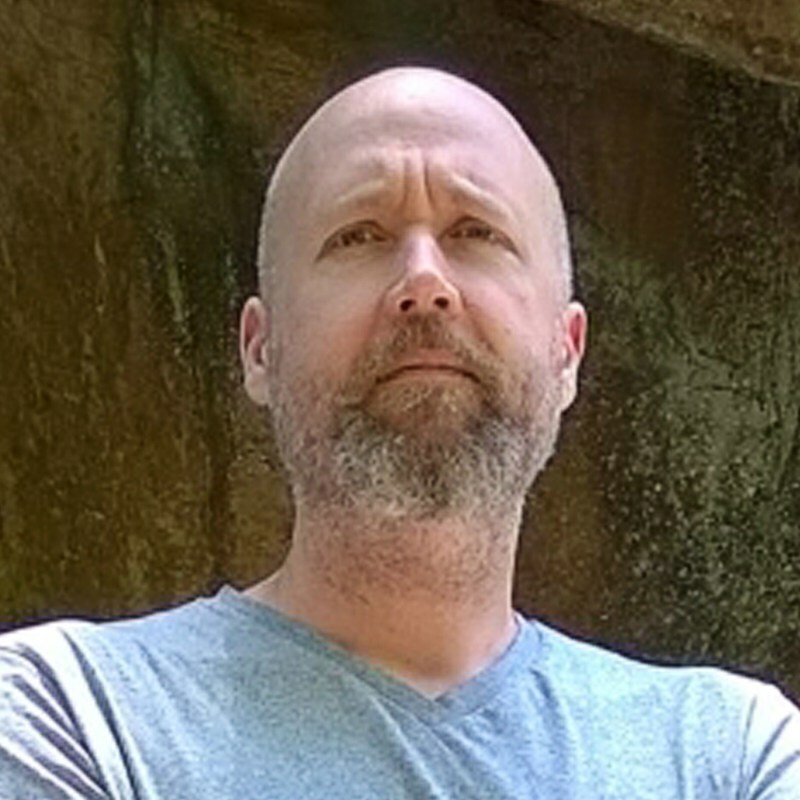 Chris is also a nine year Microsoft MVP, MCT, MCSD (.NET Early Adopter), blogger, gamer, cryptocoin enthusiast, author & maintainer of the CryptoConnector open source project, author & maintainer of Heroic Adventure!, freelance game developer, conference speaker, INETA Community Champion, and former INETA Board of Directors member.